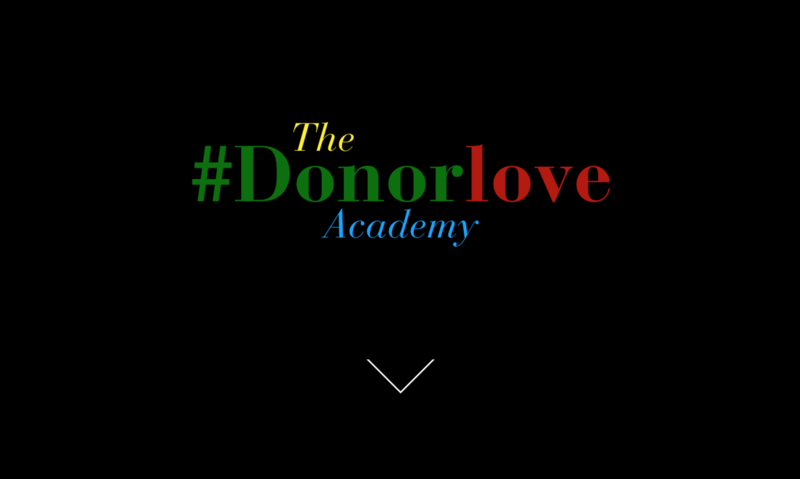 Donor Love Academy – You can call it #donorlove, you can call it donor-centred, you can call it whatever you want. You can call it #donorlove, you can call it donor-centred, you can call it whatever you want. You share amazing and inspiring stories. You connect to your donors emotions and values. It’s a courtship. A romance. You ask for only one thing. And only one thing. Donor love is all the small things, all the time. You say “Thank You” with passion. From being our guiding principles, it has now evolved into a one or two day event, tailored for your audience. It’s an emotional and quirky and fun masterclass with four of the best fundraisers in the world. Open-minded and open-hearted humans who want to help you… who would love to answer your questions during the breaks… who want to hang out with good people… who want to eat barbecue and talk about changing the world. We travel around the world, solving crime and helping people like you raise more! Let’s chat about how we can bring a Donor Love Academy to your local area. Angel attended our IFC Masterclass in 2018, and had lovely things to say after. Want to keep up to date with where we are headed next, our latest white paper or just have a comment about #donorlove! Let us know! We promise not to fill your inbox with crap!! !